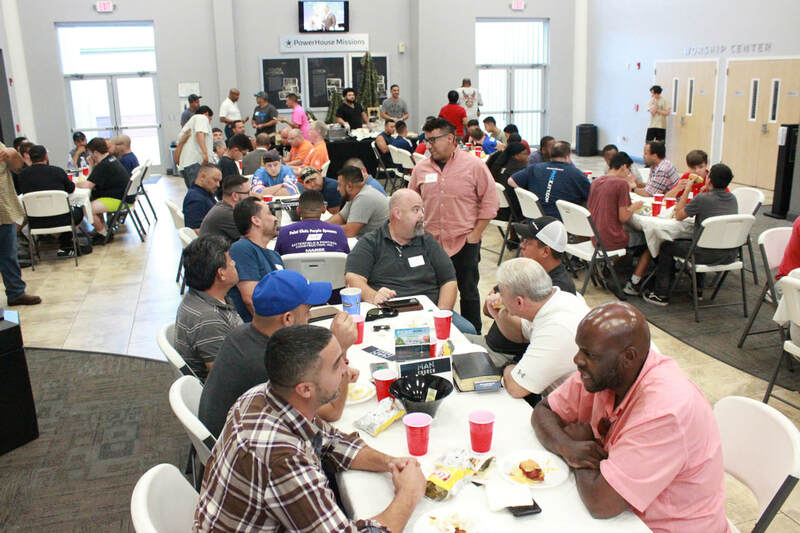 We gather as men every Wednesday at 7pm to enjoy a meal, talk about the things we all face as men and equip each other to win the battles of life. You don't have to be a member of PowerHouse to come, it is open to all. Topics range from marriage, raising our children, finances, and our daily walk with Christ. 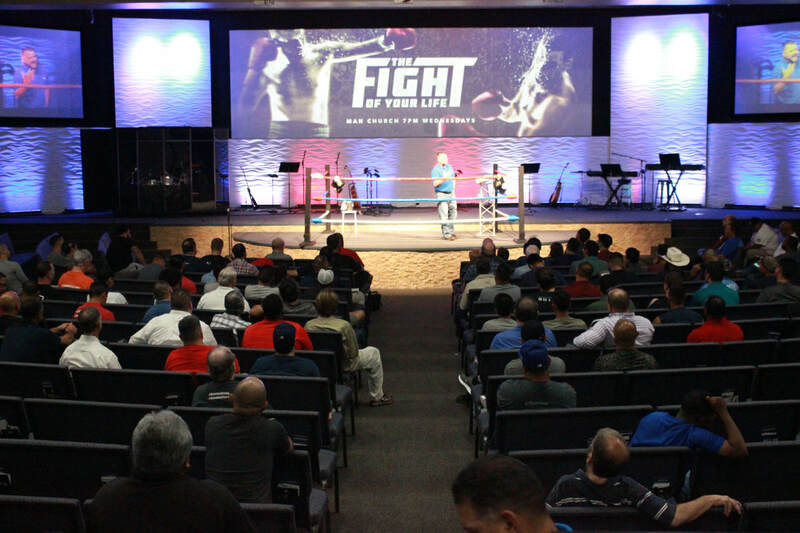 The word is powerful, the camaraderie is needed, and the impact is life changing. Our world is fatherless, naturally and spiritually. Every social ill that drains our economy, packs our prisons and puts our families in danger can be traced to the epidemic of fatherlessness. We live in a society of emasculated immature males, the answer is Biblical manhood, fathering. We need heroes in a fallen world, we believe that is you. Join us as we teach the principles of Manhood and Christlikeness being synonymous. Learn that your role is to provide, protect, and direct, to guard, guide, and govern.